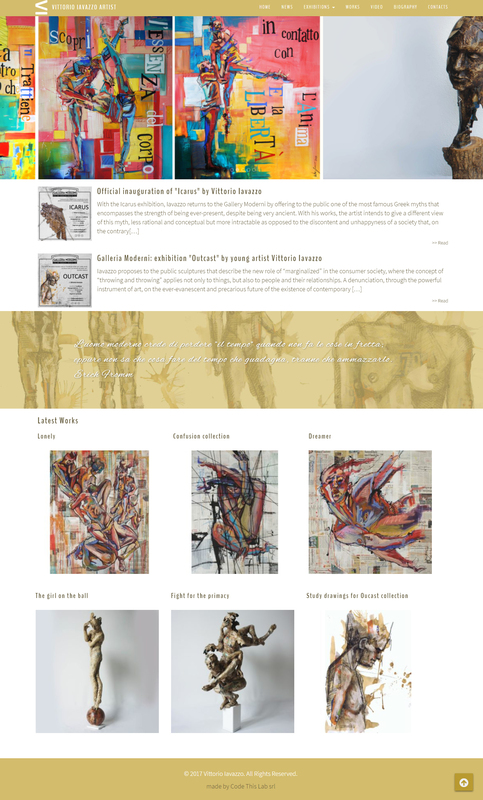 vittorioiavazzo.com is a WordPress website built for the namesake artist. A clean and simple style that reflects the minimalism of Iavazzo’s fine art. 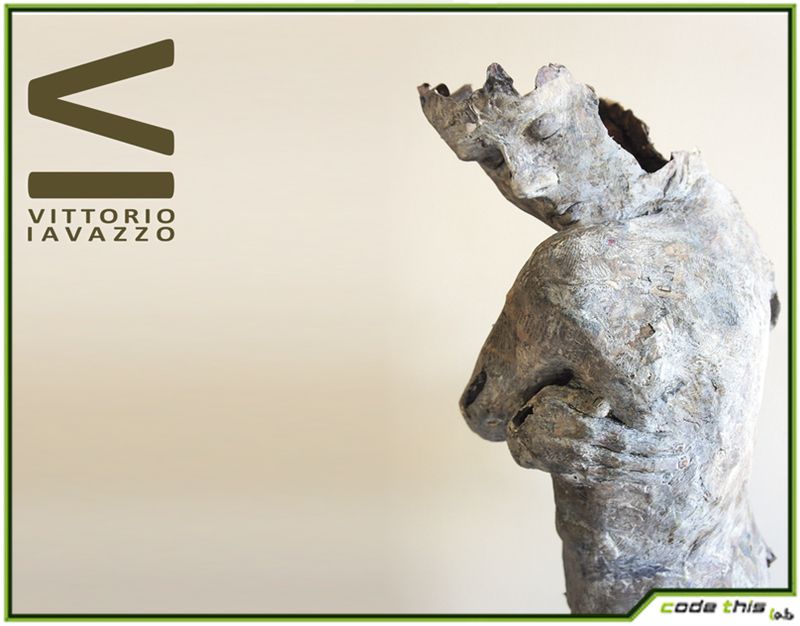 Vittorio Iavazzo is an Italian promising artist pushed by a strong passion for sculpture and painting. 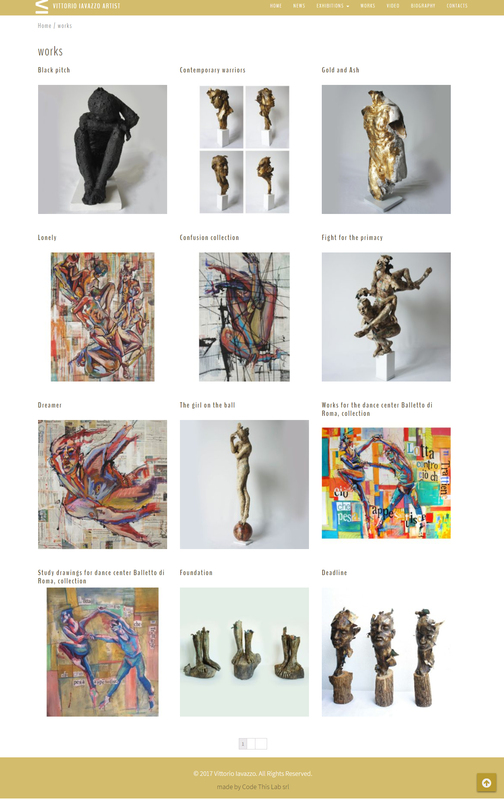 The key-word of this website is “exhibit”. 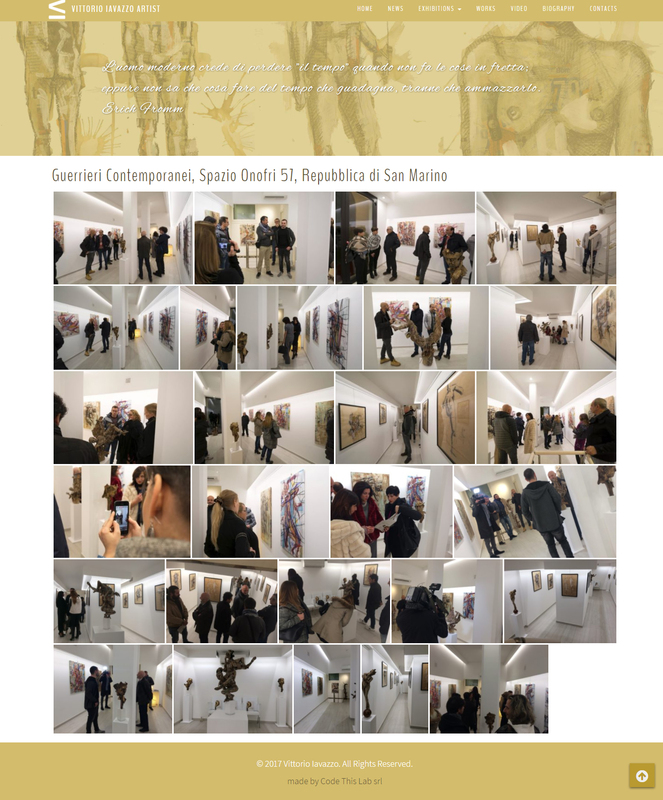 All the galleries will lead the visitor in a virtual walk among the artist masterpieces. 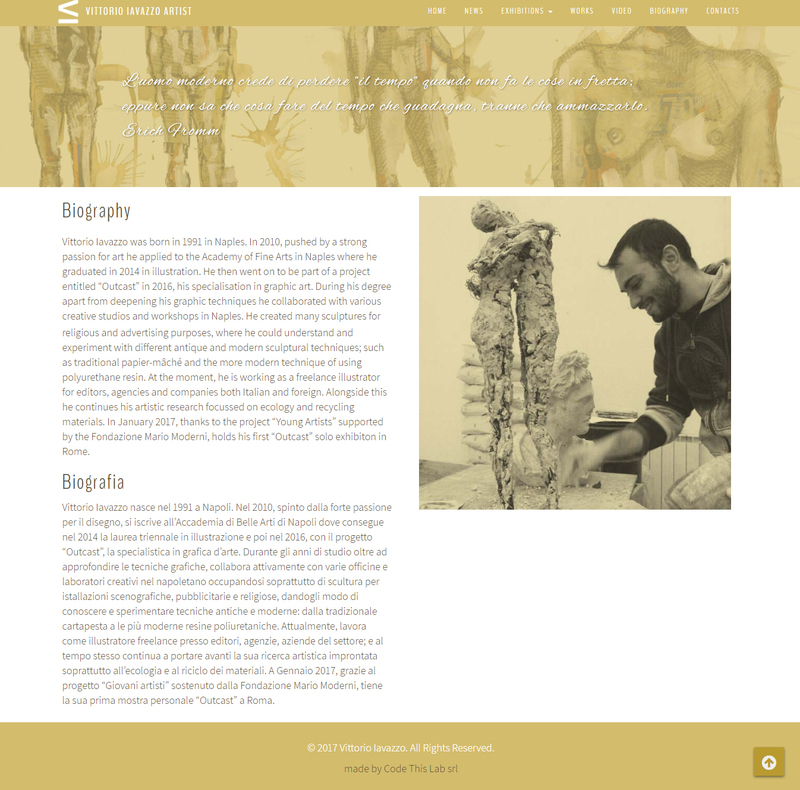 The minimalist style of the website reflects the peculiarities of Iavazzo artworks.